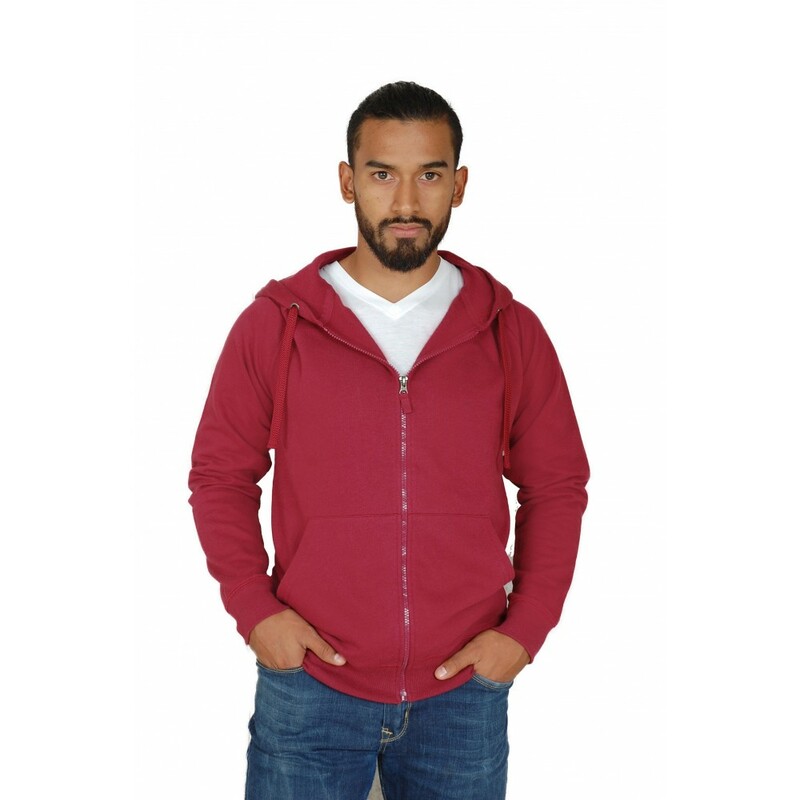 This hoodie comes with a full zipper, pockets, and with excellent sensitivity to give a feeling of relaxed and casual feel. 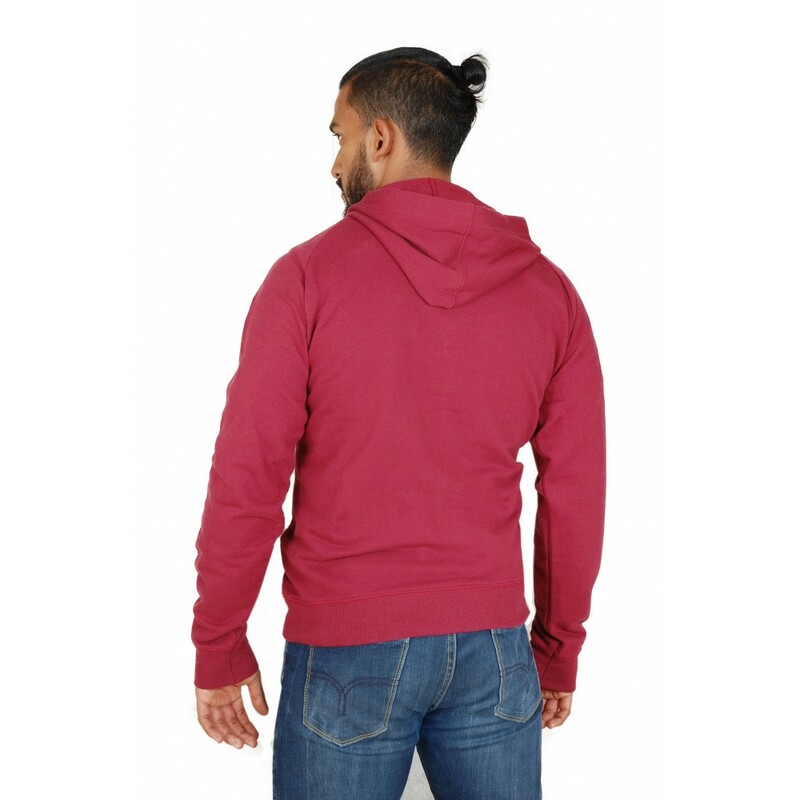 This hoodie comes with a full zipper, pockets, and with excellent sensitivity to give a feeling of relaxed and casual feel. Made with soft and fresh Peruvian cotton and can be worn in any season. 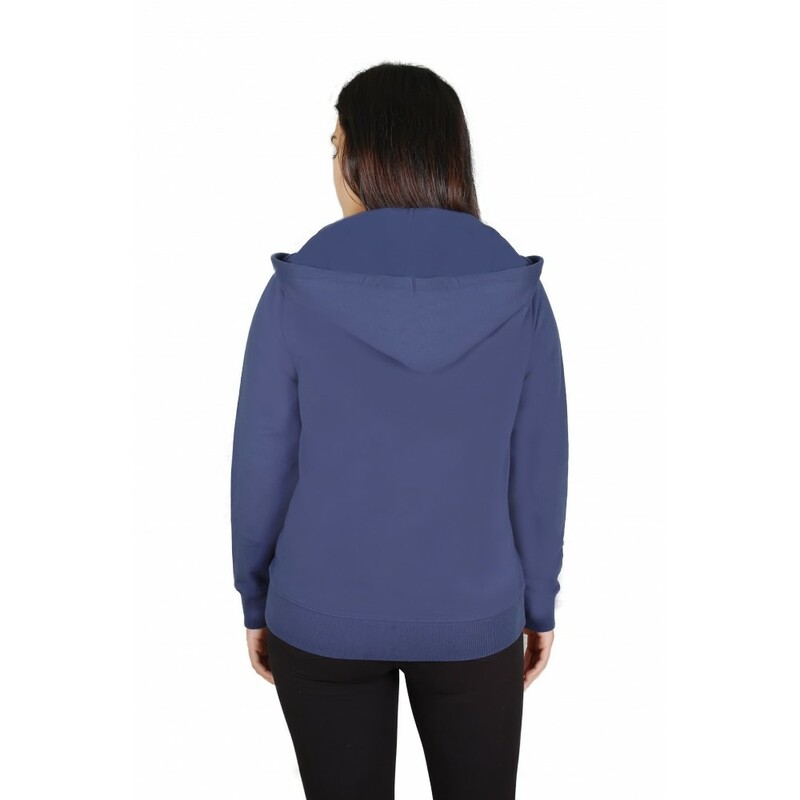 This hoodie comes with a full zipper, pockets, and with excellent sensitivity to give a feeling of relaxed and casual feel. Made with soft and fresh Peruvian cotton that can be worn in any season. With a classic silhouette, soft and durable, this hoodie is designed thinking always of you.